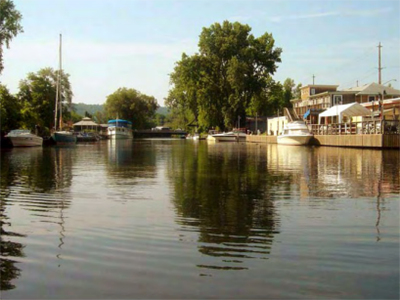 EcoLogic worked with a team of stakeholders led by the City of Ithaca to complete the planning and design phases of a dredging project for the southern tributaries to Cayuga Lake. This assignment also included preparing permit applications and capital budgeting for implementation. A Dredging Project Advisory Team was formed to guide our efforts and keep the community informed. Once a preferred alternative was identified, EcoLogic collaborated with the City of Ithaca Planning department to complete an Environmental Impact Statement. During the project period, EcoLogic developed and maintained a website for the project.